Our stunning custom printed chiffon is a real essential for fashion designers. With its beautiful, floaty and lightweight finish, our gorgeous Paris Chiffon can be personalised with your photos and designs. We will print on chiffon, to create a bespoke piece of fabric. Ideal for dressmakers and for delicate blouses and lingerie. Soft and shiny, customised Paris Chiffon as a poly-based, cool material. Perfect for lightweight dresses and blouses thanks to its floaty nature. Personalised chiffon allows air to pass through it easily thanks to its net-like weave, making it an ideal material for summer wear. Looks exactly like the drawing I sent in. Edges of design really crisp and sharp. I had my own design custom printed onto cotton. Delighted with the quality and the speed of service. Also had great help from Melissa on the chat line when I got stuck. Chiffon is a plain woven fabric, made using high-twist, crepe yarns. The way the yarns are twisted causes a slight pucker in the fabric giving it some stretch and a marginal rough feel. Very early chiffon was made exclusively from silk, however other materials have been used to make Chiffon; nylon in 1938, and a poly version in 1958. Poly chiffon rapidly became popular as it had a particular resilience that the silk had been lacking. Chiffon looks like a fine mesh when you look at it very closely (under a magnifying glass) so it does have some transparency. Chiffon is similar to georgette, however, is smoother and more luxurious. It is popular in the use of evening wear, blouses and scarves due to its sheer, floaty qualities. 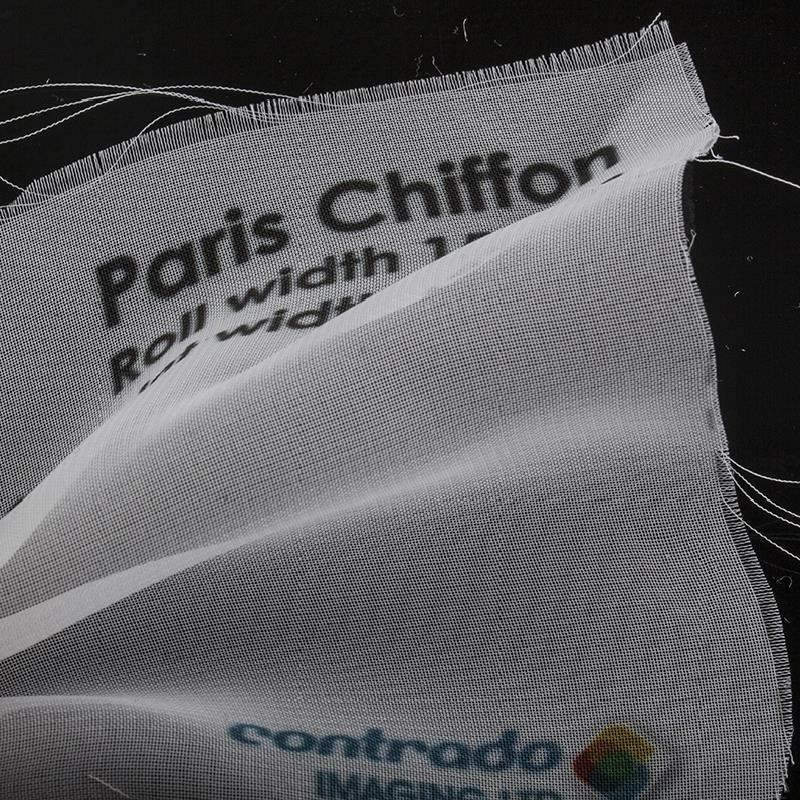 We use a digital printing method called dye sublimation to create your customised Paris Chiffon. We print your design onto transfer paper, and then it is bonded using heat, to your customised chiffon print fabric. 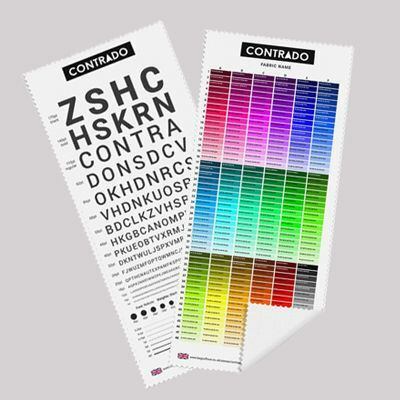 net-like gives a full colour, long-lasting print. You can have your printed chiffon hemmed with either a folded hem or overlock hem, or you can have it sent as it domes from the printer. Should you prefer, you can also have your design cut on the line, removing the white border around the edges of your print on chiffon fabric.